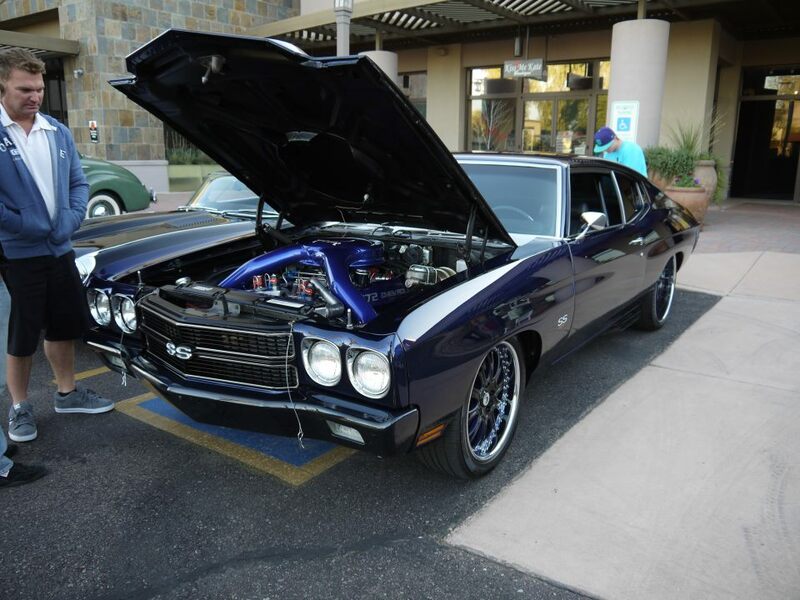 While this Chevelle may look close to your standard, classic Chevelle, don’t let looks fool you! Pat Burrell commissioned ArrowLane to create one mean Chevelle. 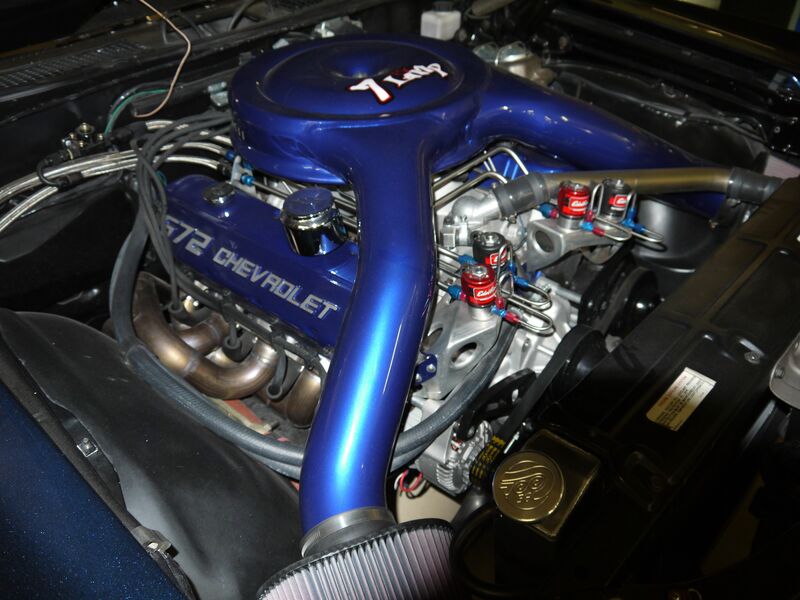 And from a standard 1970 Chevelle, we created a 1,200 Hp monster!